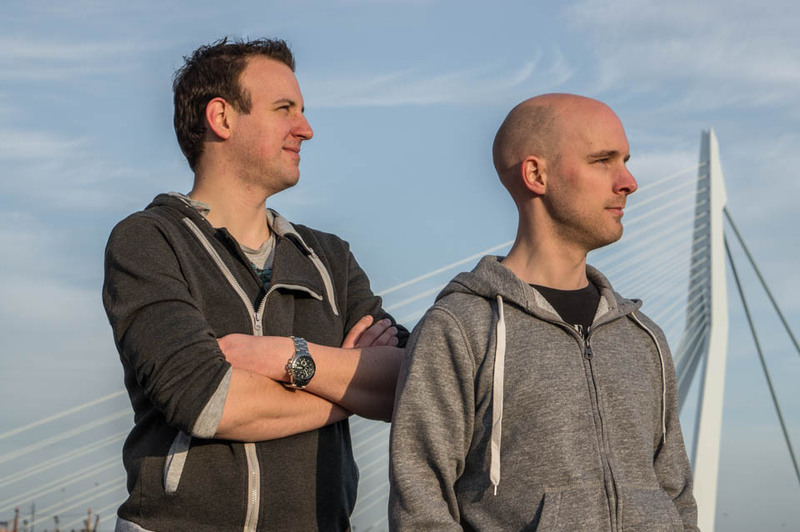 The Skypirates are a trance DJ-team, comprised out of Arjan Schaeffer & Edwin Bleijenberg. Edwin developed a great interest in dance music somewhere around the year 2000. It started with buying CDs; then came the parties and events. And it wasn't going to end there. In 2004 he met Miki Autar, who introduced him to DJ'ing. Not much later he decided to buy his first turntables. He and Miki decided to team up, founding the Bombsquad DJ Team in early 2005. Arjan began his own DJ'ing career in August 2005, starting out with Early Hardstyle on vinyl. At high school he had also met Miki, who introduced him to the Bombsquad DJ Team and to the mixing of Trance. After mixing together a couple of nights, Edwin agreed without hesitation to make Arjan the third member of the team. Since early 2008, Miki developed a preference for spinning House music. Therefore a new team was formed, consisting of Arjan and Edwin. The team was then named “The Skypirates”, as a monument to their roots in The Bombsquad DJ-Team. Their inspiration comes from almost all the different aspects of Trance music; from famous tracks and artists all the way to those less known. Since October 2010 The Skypirates have their very own monthly radio show named “Elevation of Sound”. This show was previously featured on Trance.FM, but is now exclusively available here and on MixCloud. Now they are looking for the next challenge: to spin for a larger audience alongside several major players in the Trance scene. Besides this, the team is also working on their own productions.